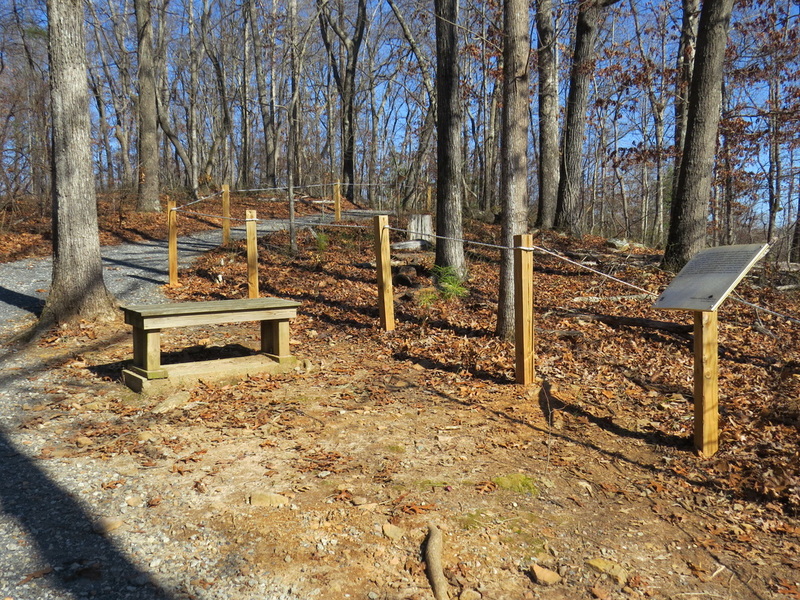 ​Come visit the trail in all seasons! The signs encourage sensory experiences such as feeling tree bark with deep ridges and sitting on a bench to listen to birds and the wind passing through the leaves. 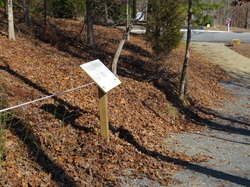 There is also scientific information and facts about how the different types of trees were used by native Americans. Check out the sign content! 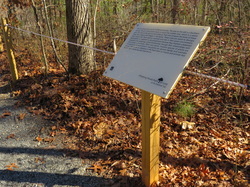 Click HERE to view the content of the 18 informative signs along the trail! 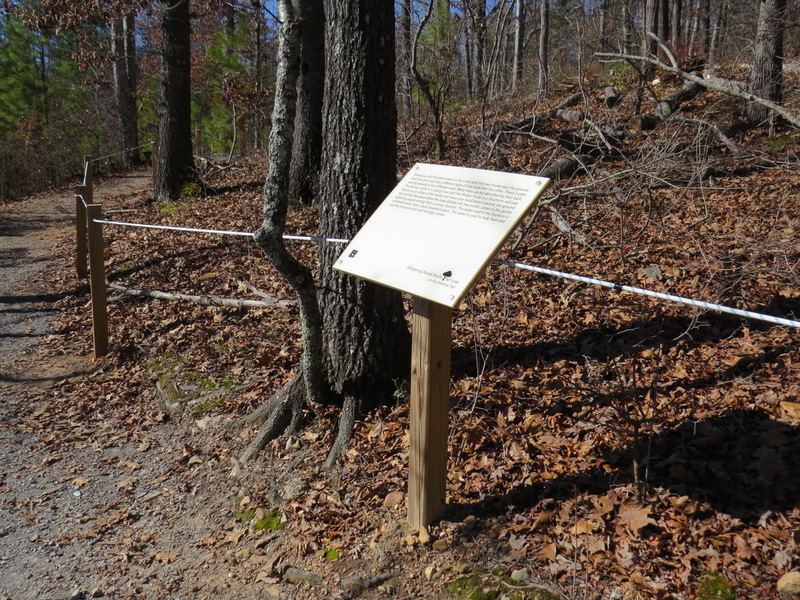 ​Click HERE to download a copy of the content of the 18 informative signs along the trail!